This intense sports novel will strike a chord with those who followed the tragic football stories that broke in 2011. In this heart-pounding debut, Joshua C. Cohen conveys the pressures and politics of being a high school athlete in a way that is both insightful and compelling. 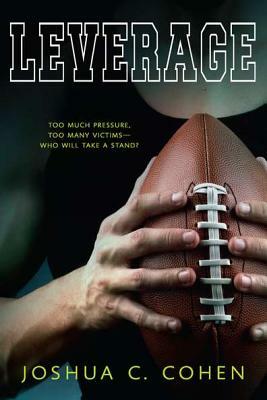 At Oregrove High, there's an extraordinary price for victory, paid both on and off the football field, and it claims its victims without mercy. When the unthinkable happens, an unlikely friendship is at the heart of an increasingly violent, steroid-infused power struggle. This is a book that will stay with readers long after they turn the last page.